Actress Michelle Yeoh has joined the cast of the upcoming Avatar sequels. Deadline reports that the Crazy Rich Asians star will play scientist Dr. Karina Mogue, although it’s not clear exactly which of the four sequels she’ll appear in — or how many. “Throughout her career, Michelle has always created unique and memorable characters. 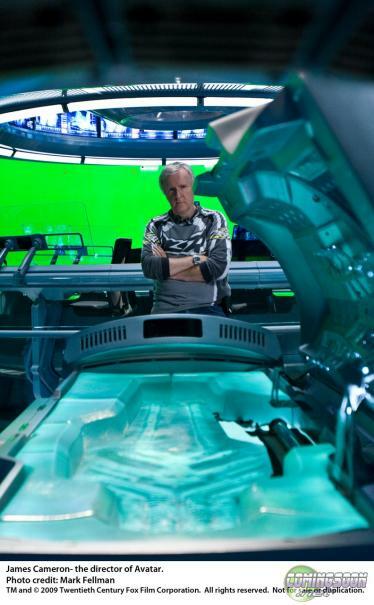 I look forward to working with Michelle to do the same thing on the Avatar sequels,” director James Cameron said. Returning for the Avatar sequels are Sam Worthington, Zoe Saldana, Joel David Moore, Dileep Rao, Stephen Lang, Matt Gerald and Sigourney Weaver. Kate Winslet, Cliff Curtis and Oona Chaplin are also joining the sequels. Cameron recently explained that Stephen Lang’s Colonel Miles Quaritch is coming back for all four sequels and will be the main villain throughout the story. Filming officially started on Avatar 2 and Avatar 3 on September 25, 2017. Shortly after, James Cameron announced young cast members for the sequel, which include the Sully family and children from the Metkayina Na’vi clan who live near ocean reefs, led by Tonowari (Cliff Curtis). The only actor who will appear in live-action playing a non-CGI character is Jack Champion as Javier “Spider” Socorro, a human teen born at the Hell’s Gate military complex seen in the first film. 20th Century Fox and Lightstorm Entertainment previously announced release dates for the four Avatar sequels. Avatar 2 will be coming to theaters on December 18, 2020, and will be followed by Avatar 3 on December 17, 2021. Filming will then begin on Avatar 4 and Avatar 5, which will be released on December 20, 2024 and December 19, 2025, with Cameron’s caveat that they won’t make 4 and 5 if 2 and 3 aren’t successful. Released in 2009, the first Avatar film remains the highest-grossing film worldwide with over $2.7 billion in box office grosses. Titanic was previously the record holder with $2.186 billion worldwide. 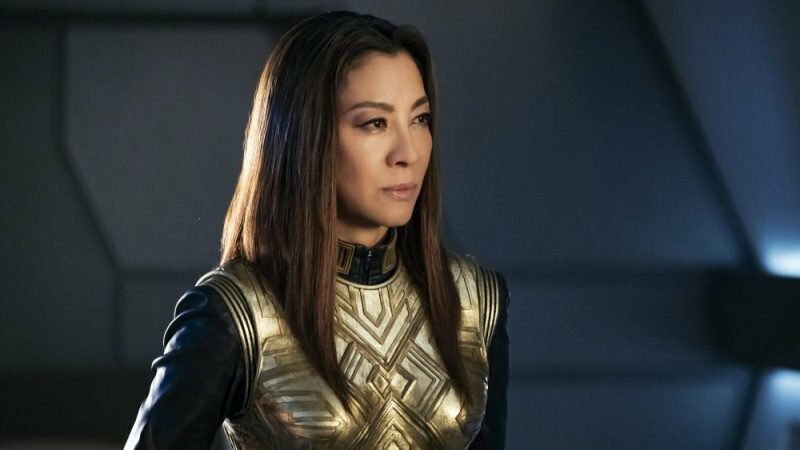 Yeoh will next be seen in a new Star Trek: Discovery spin-off series, as well as Paul Feig’s holiday comedy Black Christmas. The post Avatar Sequels Lands Michelle Yeoh in Key Role appeared first on ComingSoon.net.